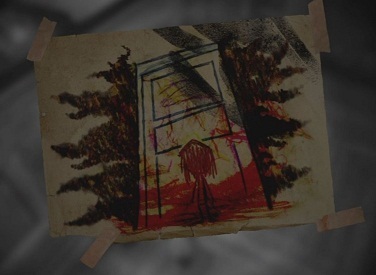 In Layers of Fear: Inheritance, you can unlock two trophies and achievements “I Remember It Like It Was Yesterday and The big picture.” You will get them with finding and solving all painting puzzles and triggering of all memories. In the following guide we will show you the locations of these collectibles. 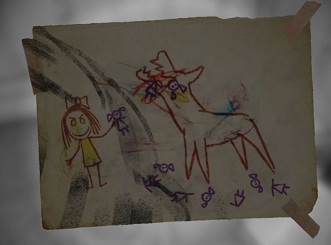 Most paintings / drawings can be found when you return from the memories. You can hardly miss the memories of yourself. In almost every room, you'll be sent on a journey into the past, so really opens every door and passes through every corner of the room to reach all memory locations. It is important that you enter the locked room immediately, as soon as it is unlocked. 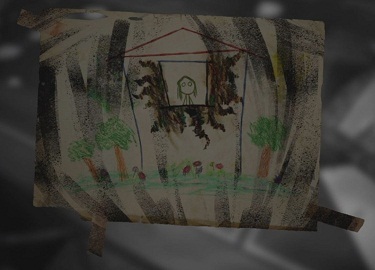 That would end your journey through layers of Fear: Inheritance. 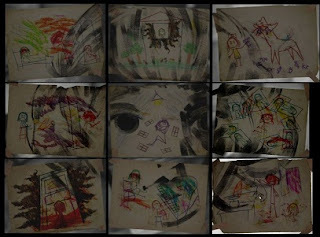 Altogether there are nine paintings. They are all pieces of a big picture of the daughter of the painter. 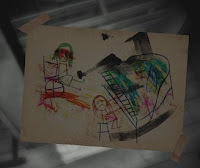 The following is a list and locations of all paintings in layers of Fear: Inheritance. 1. The Basement / Cellar - Go down to the basement (door opposite the entrance) and walk back through. 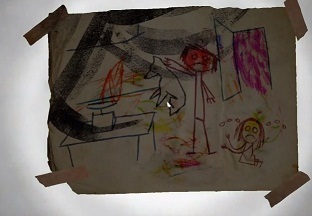 There you will trigger one of the memories and then near on a large stack of paper you will find the next painting. 2. Art Studio Room: When you enter the house you can go to the studio of the painter through the door on the left. 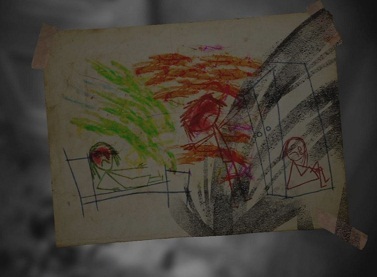 Link on the wall riggers a memory and after you have finished, appears a drawing on the dresser. 3. The Closet Under The Stairs: On the ground floor, there is a locked door on the right of the stairs. Open this and go into a chamber in which you will find many rat traps and one of the paintings. Here you also trigger a memory. 4. The Side Room Of The Kitchen: You will find the kitchen right of the entrance in the ground floor. Go in, then at the end of the room to the door on the left. There you trigger a memory and then have to open the closet door. On the wall straight ahead of you will find one of the searched paintings. 5. Locked door: In addition to the locked door on the right upstairs, there is a small table. On this there is another piece of the puzzle. 6. The Mother's Bedroom: Right side of the upstairs, next to the locked door, you will find the bedroom, where the sick mother spent many of her last hours. Go in and solve a childhood memory. 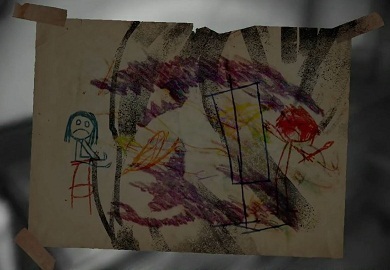 Then you can find the next drawing in the cupboard next to the door. 7. The Daughter's Room: From the stairs, you come to a white door. This is the daughter's room. 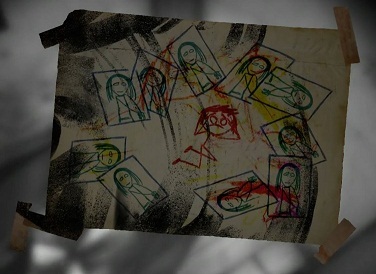 In the corner, across the room, you trigger the next memory in which the father paints a picture of his daughter. Then you look at the floor, on the wall, on which depends the image. Here you will find one of the paintings. 8. The Room With All The Paintings Of The Mother: The room of the artist, you can move to the left to open another door. 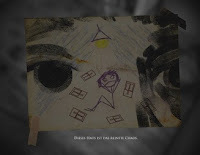 Here you will find countless portraits of mother and behind the door in the right corner you will find the next piece of the puzzle. 9. Father's Office: On the upper floor you see a couch, on which you can trigger a memory. You will find an open room on the left. This is the former office and here you have a longer flashback. Have you finished it, you will find on the desk of one of the paintings. Once you have found all the paintings you have to hang them on the wall in the studio in the right order. The image below shows you the solution of the puzzle.